We have hospital pharmacy services seven days a week. 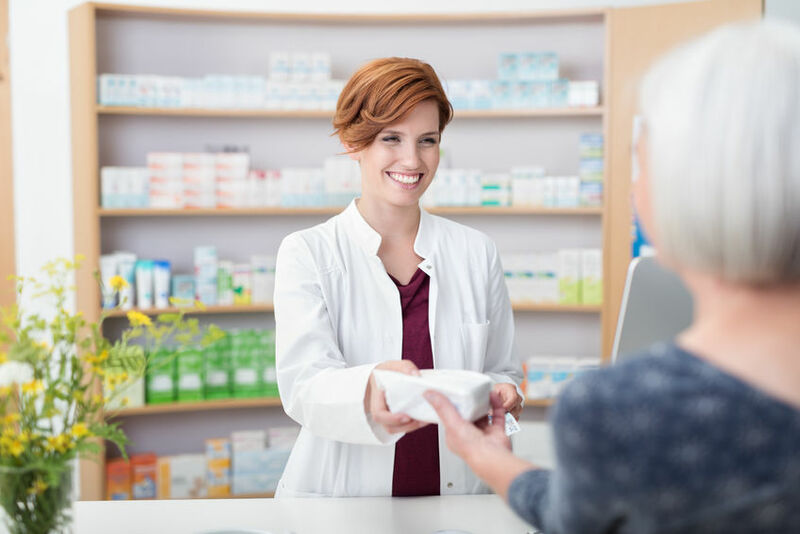 Our staff consists of one Pharmacist and three Certified Pharmacy Technicians. Although, you may not see us during your visit to Helen Newberry Joy Hospital, rest assured that we are working hard behind the scenes to keep you safe with regards to your medications. Our pharmacists take the responsibility of being small town hospital pharmacists very seriously. The Pharmacy Department is open from 8:00am to 4:30pm, seven days a week and 365 days a year. When they are not in the Pharmacy they are still available on-call to answer medication-related questions or return to the Pharmacy if needed. Our pharmacists work closely with the physicians and the nursing staff to ensure patient safety. Whether we are dosing medications for our inpatients, outpatients, Coumadin Clinic, or the attached Long Term Care facility, we keep that patient at the center of everything we do - every patient - every time. Mark Fischer PharmD — Doctor of Pharmacy degree earned at Ferris State University.